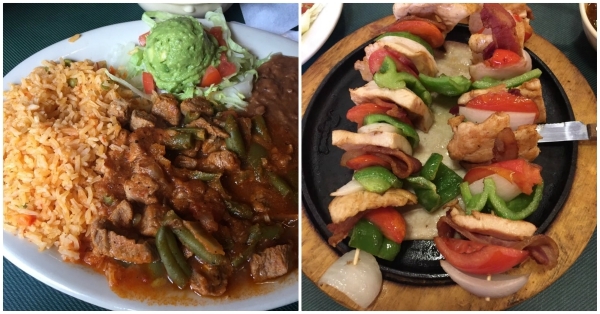 Houston's East End has been home to the iconic family-owned Merida Mexican Restaurant for over forty years. Rafael and Olga Acosta began their business by serving family recipes derived from the heart of the Yucatan Peninsula. 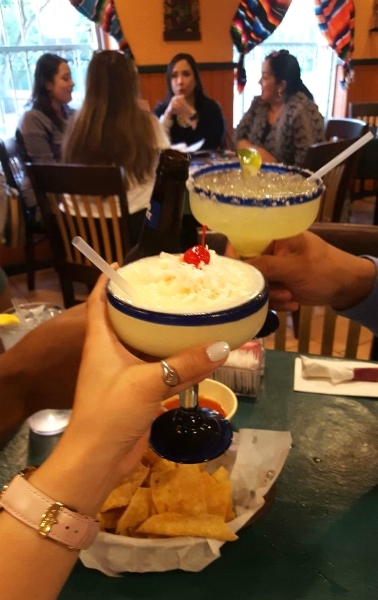 It didn't take long for the locals to fall in love with the family-friendly atmosphere that the Acosta family extended to each and every customer and still continues to this day. Operated now by Mr. Acosta's grandson, Rafael Acosta Jr., he proudly carries on the tradition of not only making sure his customers feel like family, but also by being an active member in the East End community.
" Being raised in south Texas has spoiled me with Mexican/TexMex food. The most frustrating thing is trying to find the comparable taste and authentic quality in new locations. Merida Restaurant, a mom and pop business, exceeds my expectations in every way from service, food to atmosphere. If I'm here for lunch it's the carne guisada or tacos cochinitas for me. Theretofore, I love this place and I'd give it 6 stars if I could. :) "
"Perfect mom and pop Tex-Mex/authentic Yucatán style Mexican food. Friendly service, amazing food, and great prices. I highly recommend the Cochinitas tacos (marinated shredded tender pork) they're to die for. "